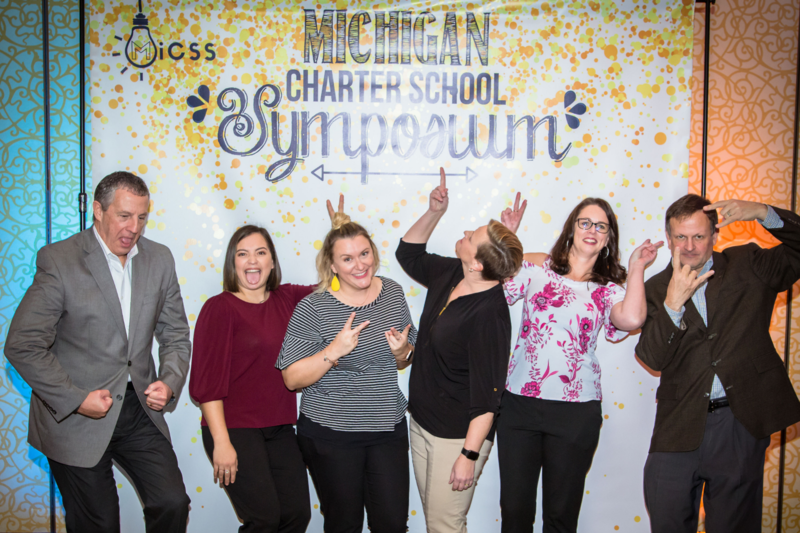 At MAPSA, our seven person teams works relentlessly to drive innovative public education reform through strategic advocacy, digital communications and key outreach with charter schools across the state. Every member on staff plays a critical role in our day-to-day - including our interns. While you're here, you'll not only gain key project management and professional communication skills, but also a front row seat to the fast-paced environment that is nonprofit culture. On our team, we'll set the bar high - inviting you on board to all of our main initiatives, and invite your feeback as a fresh set of eyes on our regular work. If you value hard work, don't mind wearing many hats, and have a passion for helping kids - this might be the perfect internship for you. Our events intern is responsible for supporting MAPSA's event activities, including our annual educator conference in December. This includes assisting our event project teams with registration, speaker management and communication, sponsor management and communication, submitting post-conference information, logistics research and day-of-event support along with the team. This position is for you if you can dive head-first into logistics and registration spreadsheets, you're comfortable communicating via email/phone with speakers, vendors and attendees, you're a people person, and you have a knack for helping events run smoothly. Bonus points for event or hospitality experience. Apply now. Our communications intern is responsible for providing social media, marketing, editorial and front-end website support to MAPSA's communications team. 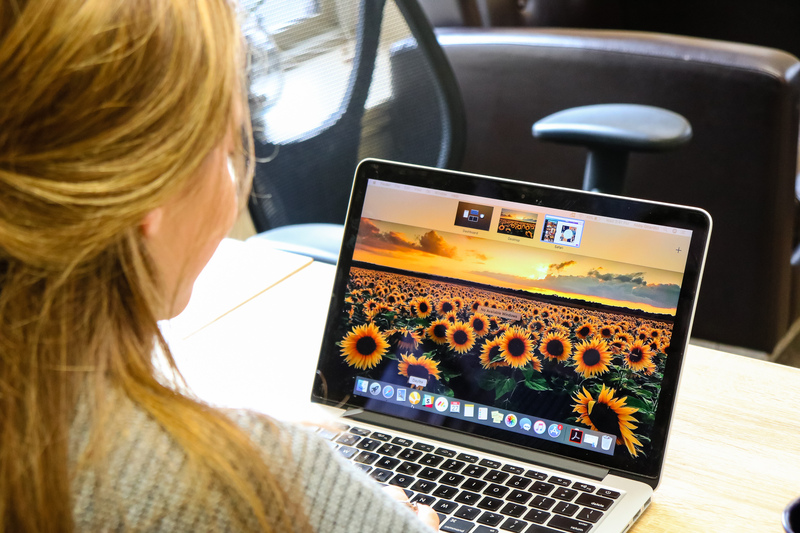 You'll spend your days managing our event social media channels (Twitter, Instagram and Facebook), helping write blogs for our monthly newsletter, preparing marketing emails in Constant Contact, and assiting our website designer make regular updates. This position is for you if you live and breathe social media and email marketing, you thrive in creative challenges, and you pay attention to the details that set apart strong communications. Bonus points for experience with Constant Contact, Canva and any front-end website builder. Bonus Bonus points if you have experience with photography, videography and video editing. Apply now. Our legislative engagement intern is responsible for supporting our Government Relations initiatives during our busiest time of year. You'll help build legislative packets and handouts to engage lawmakers around MAPSA's activities and the successes of Michigan's charter schools, hlep manage our grassroots advocacy software and track digital messages that our stakeholders send to lawmakers, as well as help our Government Relations team schedule meetings with key legislators. This job is for you if you live for the legislative process, and are interested learning how groups like MAPSA can organize stakeholders to make an impact on it. You'll thrive in the role if you're comfortable speaking with legislative staffers, making regular trips to the Lansing Capitol, and thinking creatively about how to engage our base of followers around our key legislative issues. Bonus points if you have experience with advocacy software like Voter Voice or Phone2Action, or if you have any experience working with campaigns or the legislative process. Apply now. Our data management intern is responsible for helping us maintain our database of key contacts, organizing reports from external partners, and assisting our with other data-related activities. You're perfect for this role if you're highly organized and detail-oriented, if you enjoy research and data management work, and you can really dig into complex spreadsheets. The ideal candidate has a keen eye for obtaining and organizing complex information, and using it to offer insights on how it affects a given project. Bonus points if you have experience with CRM software (especially Daylite), or if you have other data management experience. Apply now. These guys might just be your future team members - find out what makes us tick!